Ideal for meetings, classes, training, interviews and arts & craft activities. 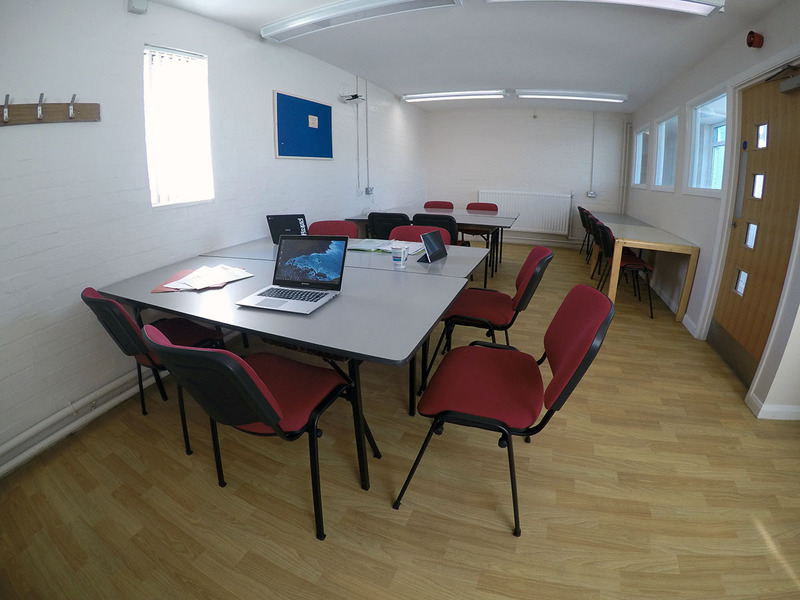 Room 4 is light and airy and includes a sink with hot and cold water and a separate worktop, making it ideal for arts and crafts activities, as well as meetings and classes. 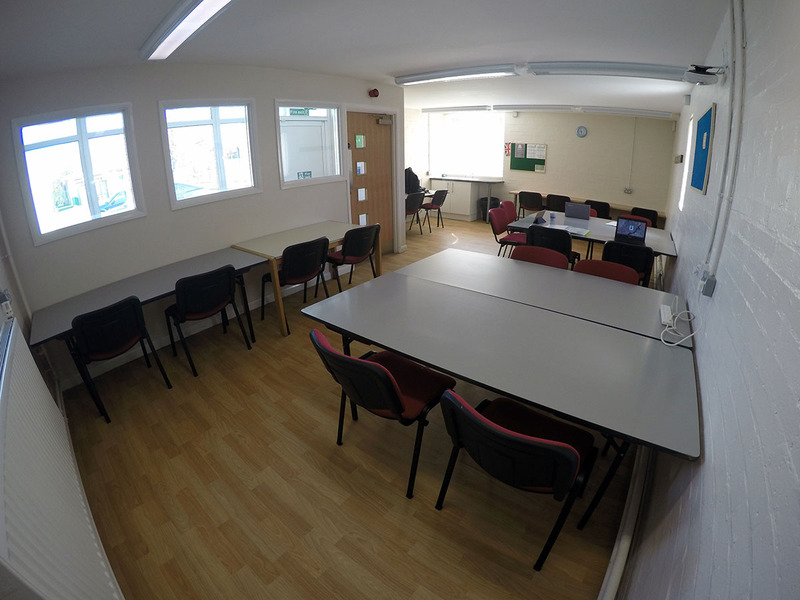 This room is the furthest away from the centre of The Hub and is ideal for those who need a bit of peace and quiet. Ideal for meetings, seminars, workshops, classes, training, interviews and arts & craft activities.